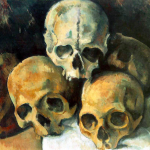 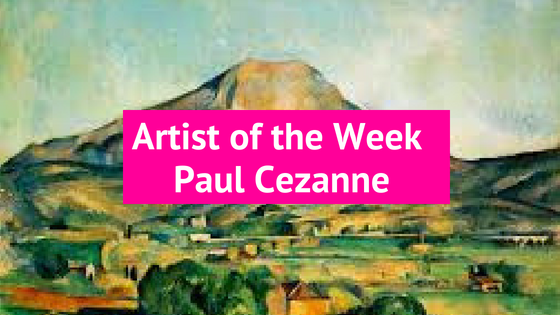 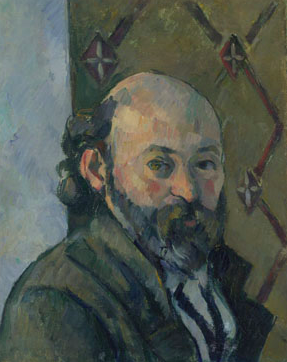 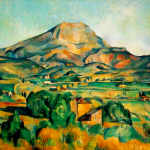 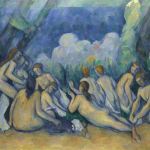 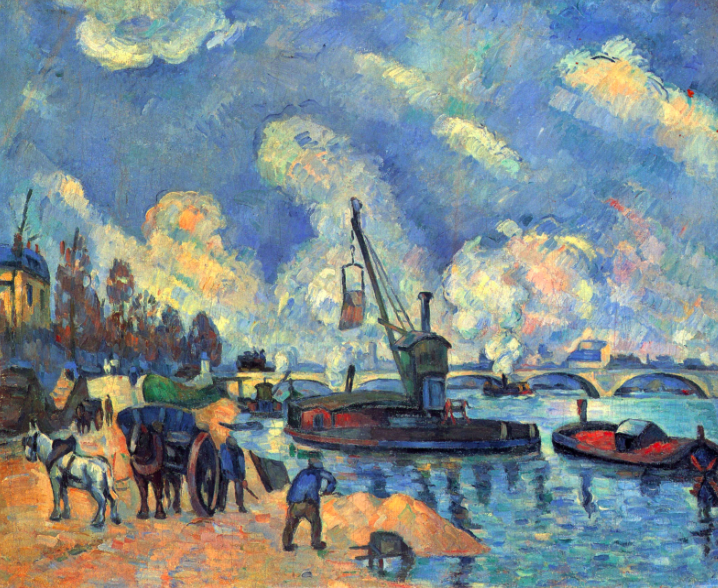 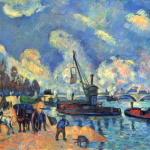 Popup Painting’s ‘artist of the Week’ is Paul Cézanne. 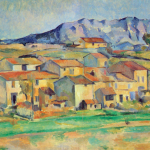 Paul Cézanne was a French artist and Post-Impressionist painter. 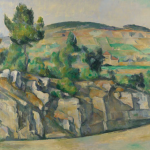 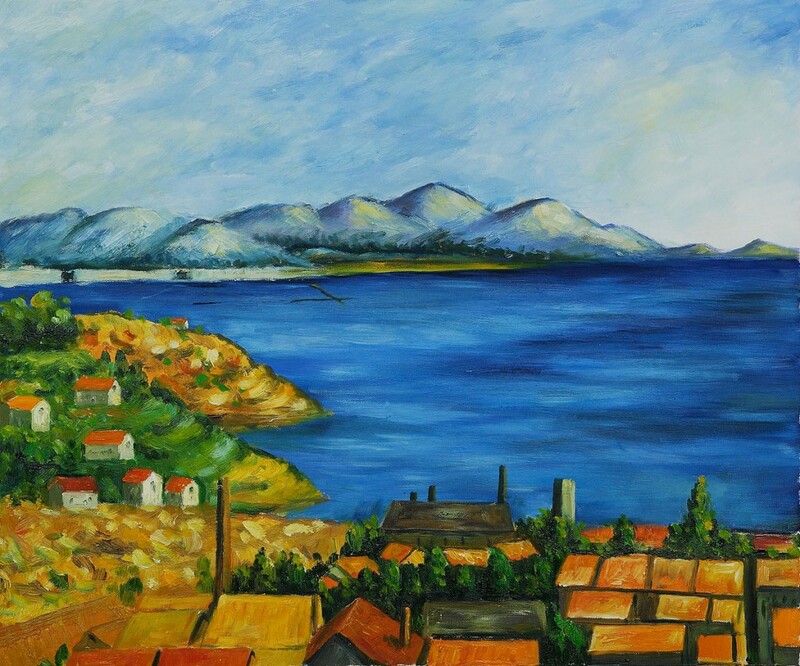 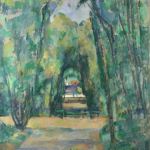 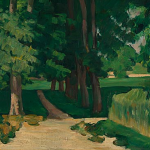 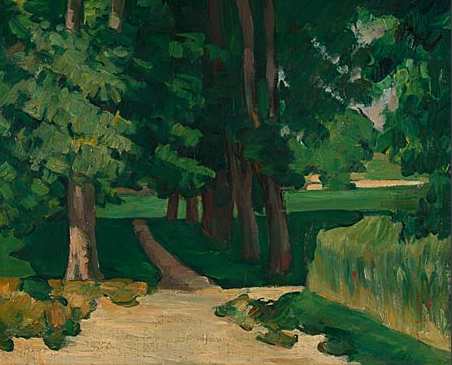 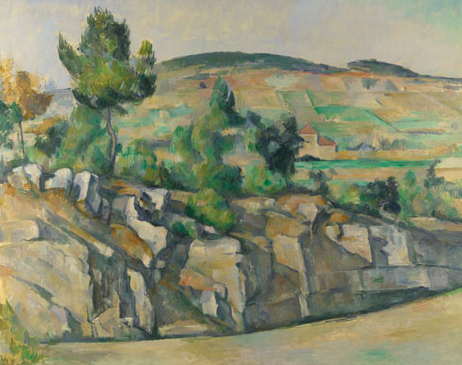 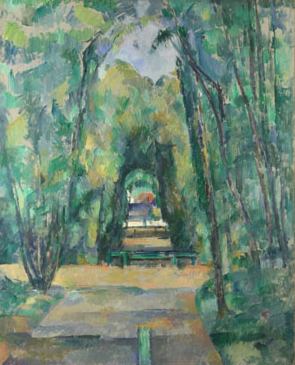 Cézanne used repetitive, exploratory brushstrokes and planes of colour to create his paintings. 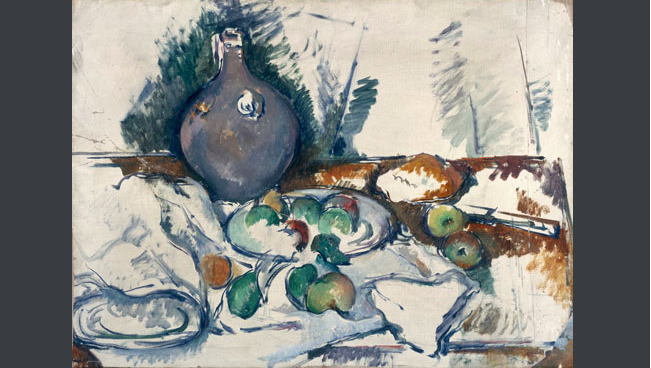 The artist regarded color, line, and “form” as one and the same thing, or inseparable aspects for describing how the human eye actually experiences nature. 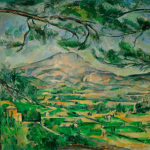 Unsatisfied with the Impressionist idea that painting is primarily a reflection of visual perception, Cézanne sought to make of his artistic practice a new kind of analytical discipline. 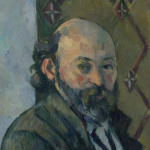 In his hands, the canvas itself takes on the role of a screen where an artist’s visual sensations are registered as he gazes intensely, and often repeatedly, at a given subject. 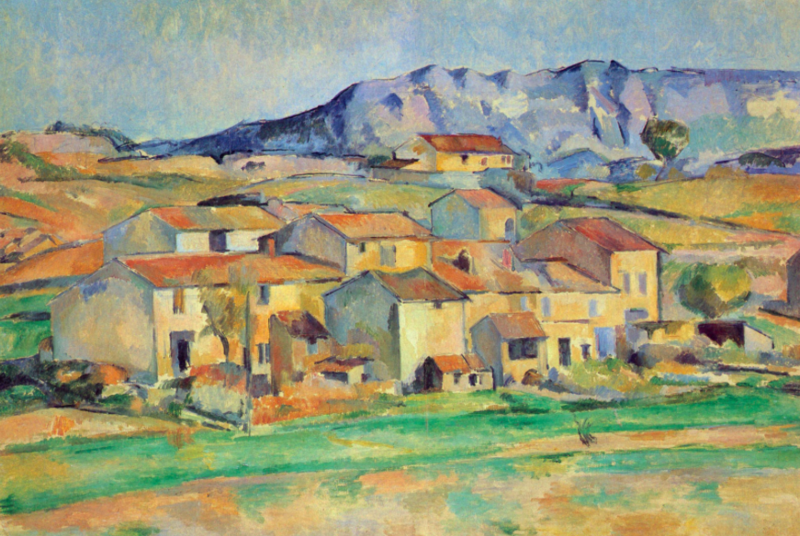 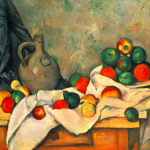 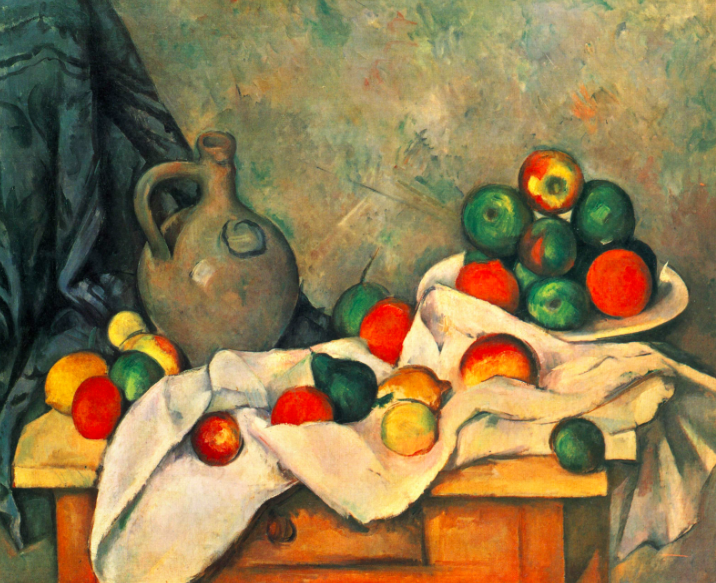 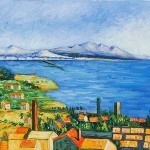 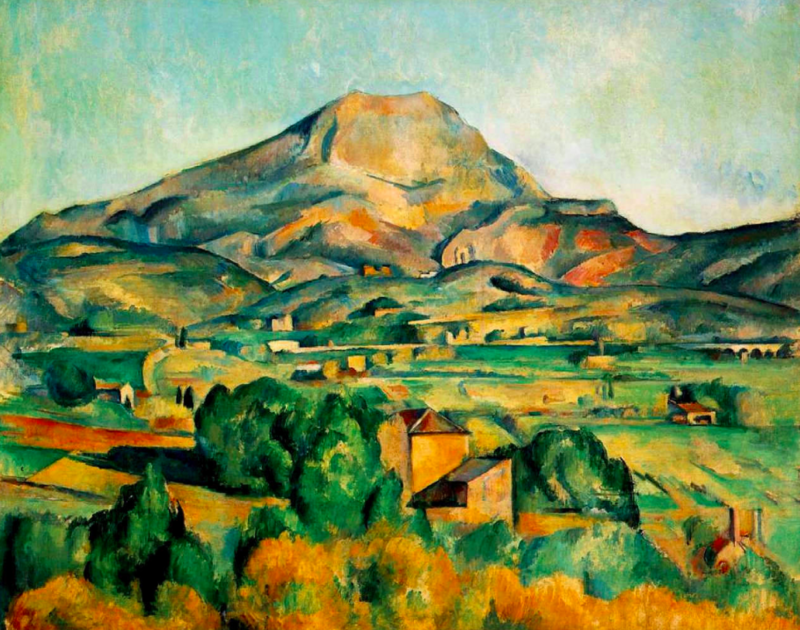 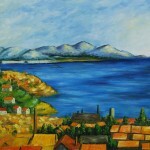 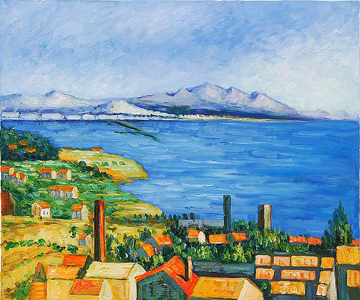 Cézanne applied his pigments as though he were “constructing” a picture rather than “painting” it. 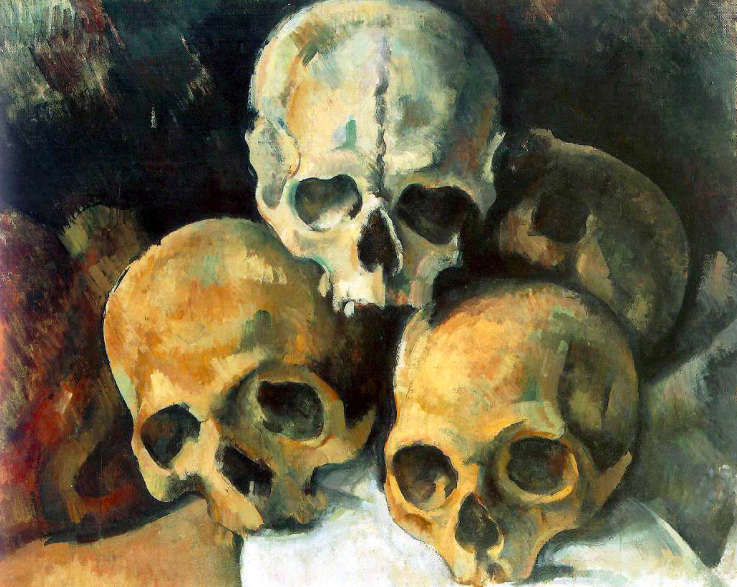 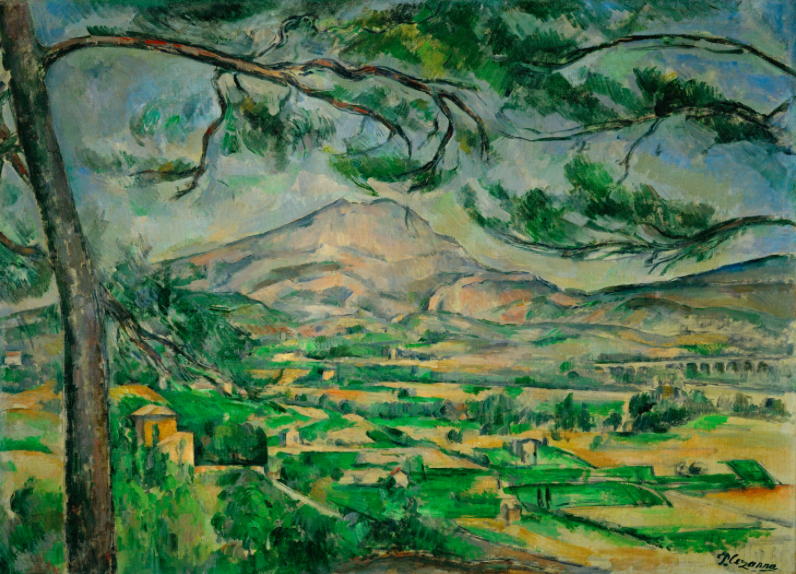 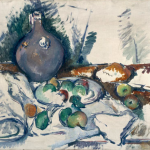 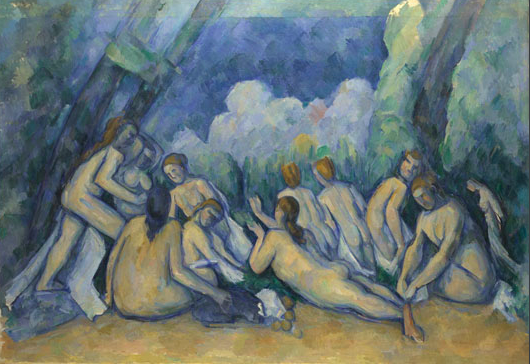 In Cézanne’s later works have a distinctly sculptural dimension, it is as if each item of still life, landscape, or portrait had been examined not from one but several or more angles, its material properties then recombined by the artist as no mere copy, but as what Cézanne called “a harmony parallel to nature.” It was this aspect of Cézanne’s analytical, time-based practice that led the future Cubists to regard him their true mentor.